Apply for EMMIO | Get access to our Premium services! SDA Bocconi School of Management is one of the world’s best-ranked universities with a part-time (9 months) Executive Education Programme. 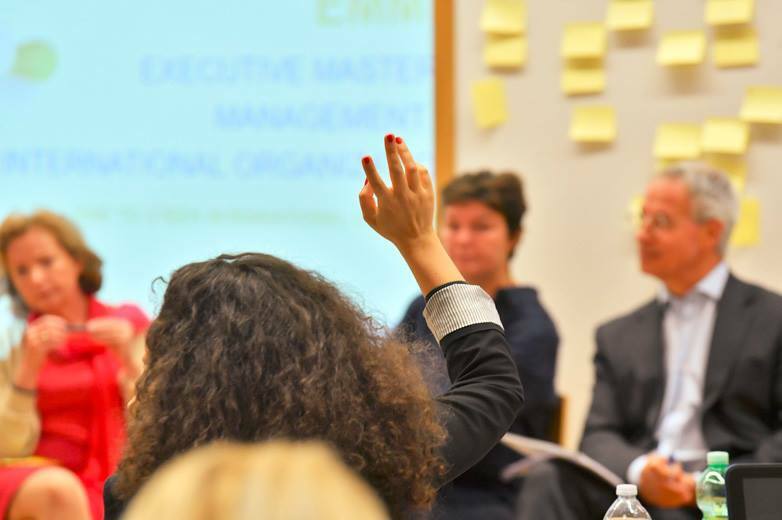 The Executive Master in Management of International Organizations (EMMIO) makes you feel an immediate connection with your working environment and provides you with a direct link to the world’s future leaders! Apply now and get 12 months free access to our premium online career programme! This part-time Emmio programme is addressed to mid and senior level professionals working in United Nations and International NGOs who want to develop and advance their distinctive managerial competencies, and who want to tackle the biggest managerial challenges of modern international organizations. Complete your EMMIO application and Impactpool gives you 12 months free access to our premium online career programme dedicated to helping you to take the next step in your career. With more than 60% of alumni and participants being women serving or willing to serve international organizations and thanks to its blended formula (made of face-to-face and distance learning modules), EMMIO represents the opportunity for women to take their career to the next level while working full time. "It is a known fact that promotions don’t easily occur in most international organizations. As is the case of my organization, all promotions have to be well justified and supported with concrete achievements and milestones. In addition to all achievements, the committee considered EMMIO as a factor to support my promotion. EMMIO was the crowning achievement! I call it the EMMIO effect"